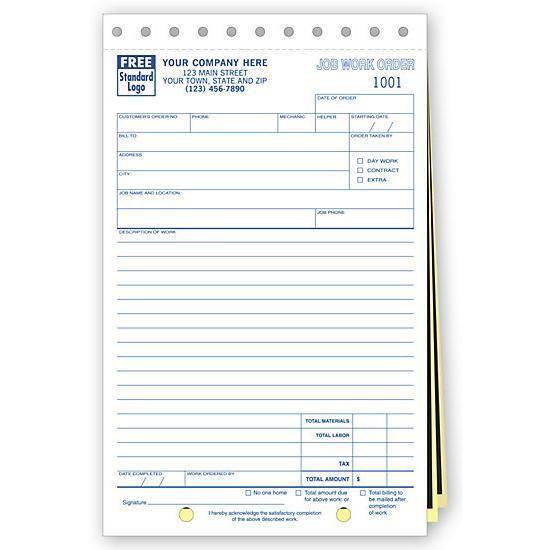 We offer a wide selection of custom carbonless invoices for a variety of industry and for personal use. 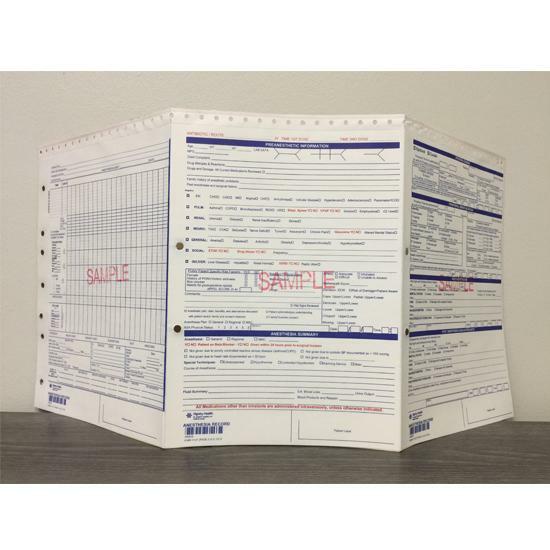 Our prices are low and the quality of our forms are amazing. 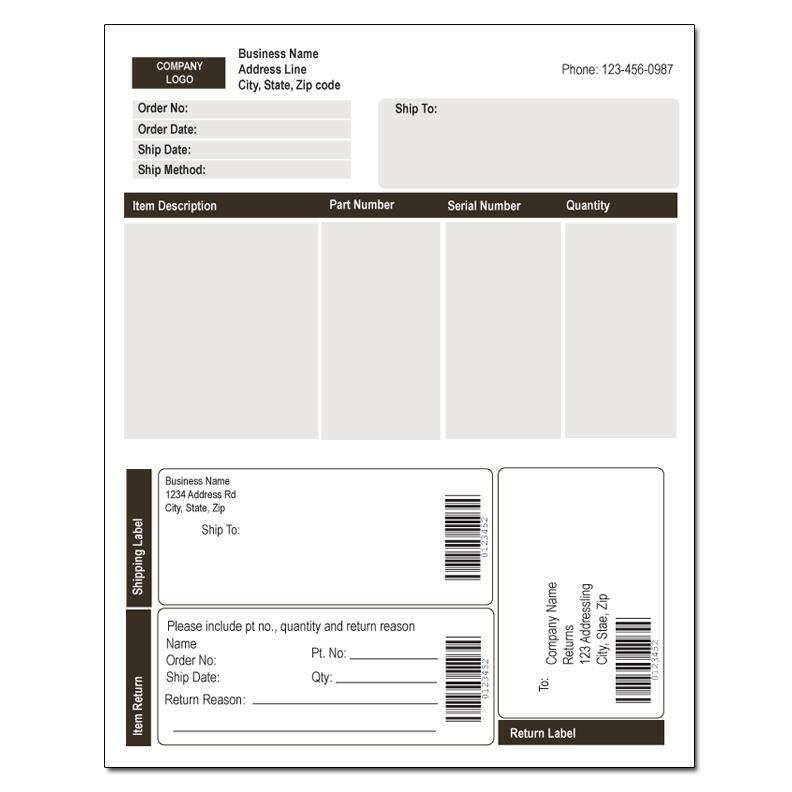 We customize carbonless forms for receipts, invoices, statements, books, prescription pads, work orders, and more. 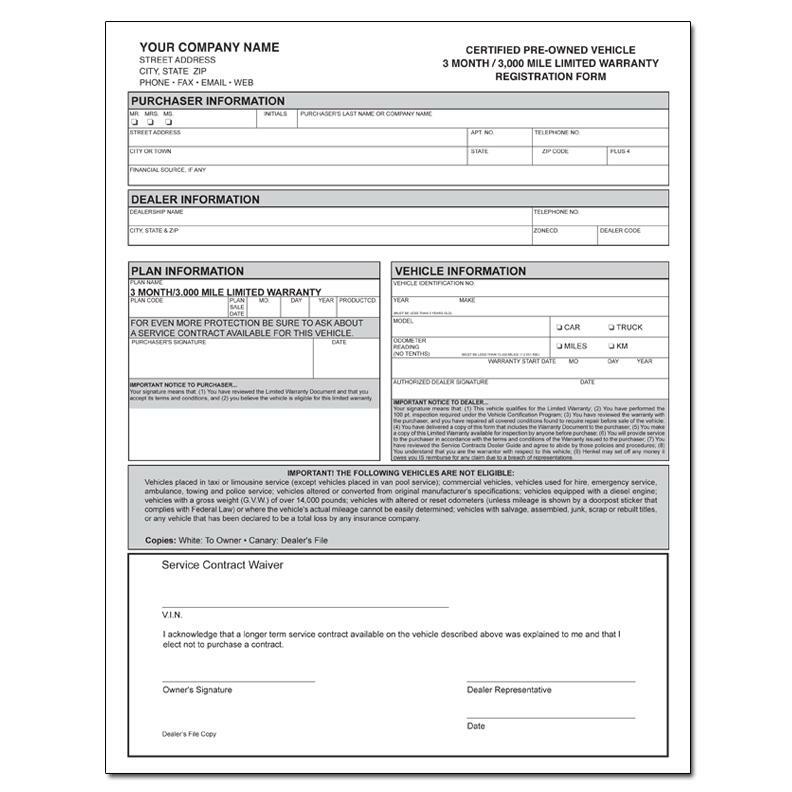 We can print custom forms directly from your uniquely designed artwork. 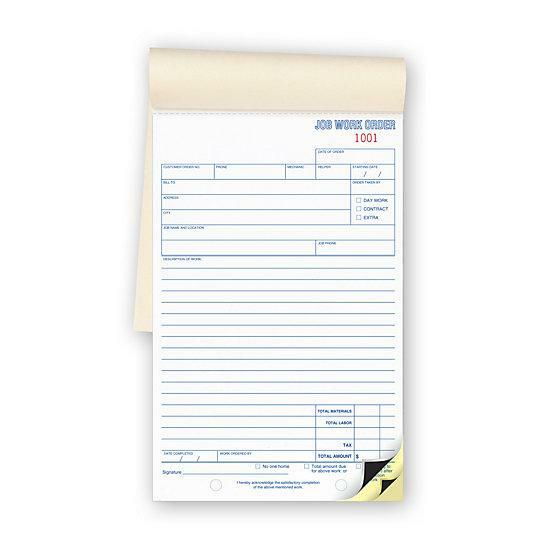 Let us help you create a custom template that works best for your company. 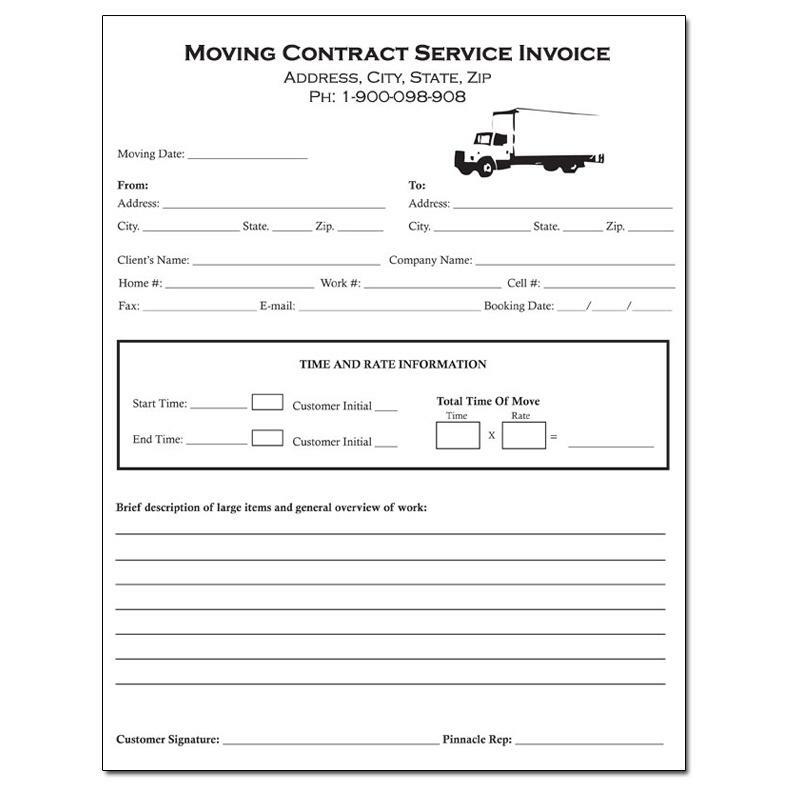 Continuous invoices can also be customized and printed with your business information. 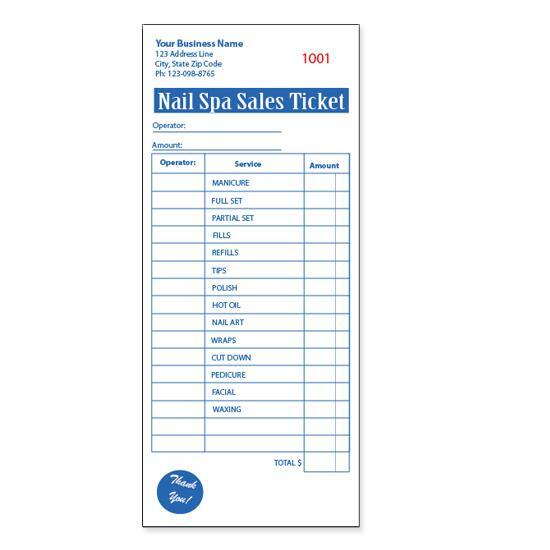 DesignsnPrint is your go-to source for custom NCR form printing in single sheets, pads or booklets. 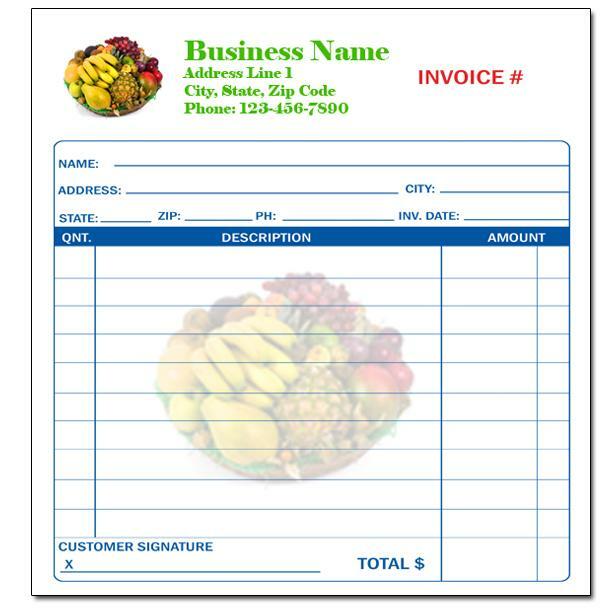 If you are in business it is likely that you will use an invoice to collect payments for goods or services rendered, We design and print invoices specifically geared towards businesses in different industries. For example, the services rendered by a repair shop is different from those offered by an event planner. 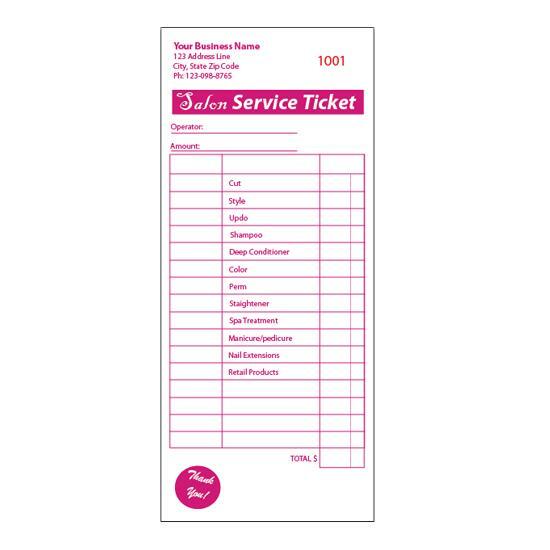 Therefore the design of the invoice has to be different. 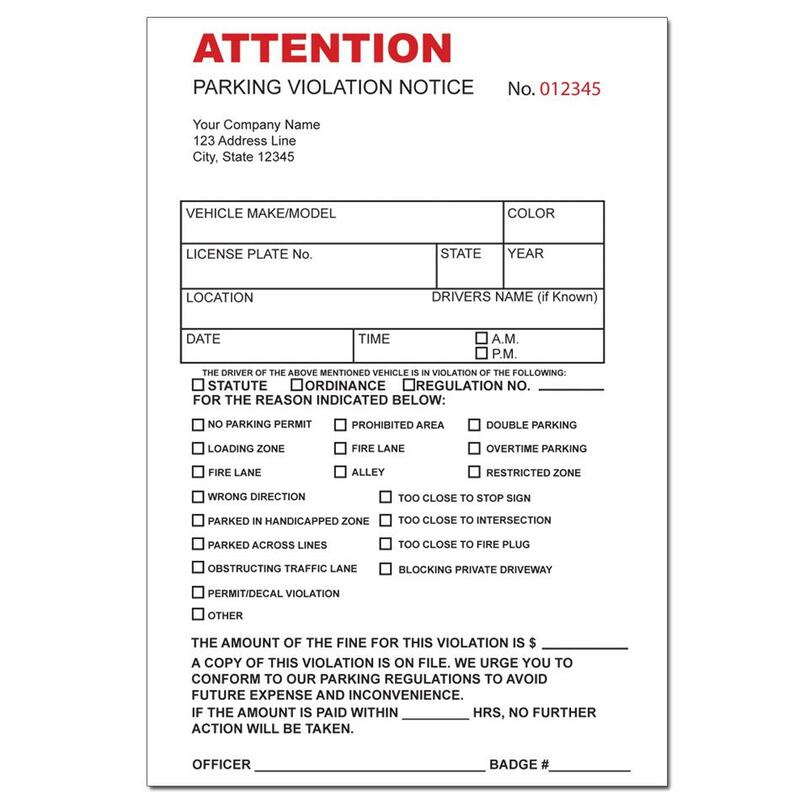 Some of the most common businesses and professionals who use invoices are automotive repair shops, professionals that repair and maintain equipment, and others. 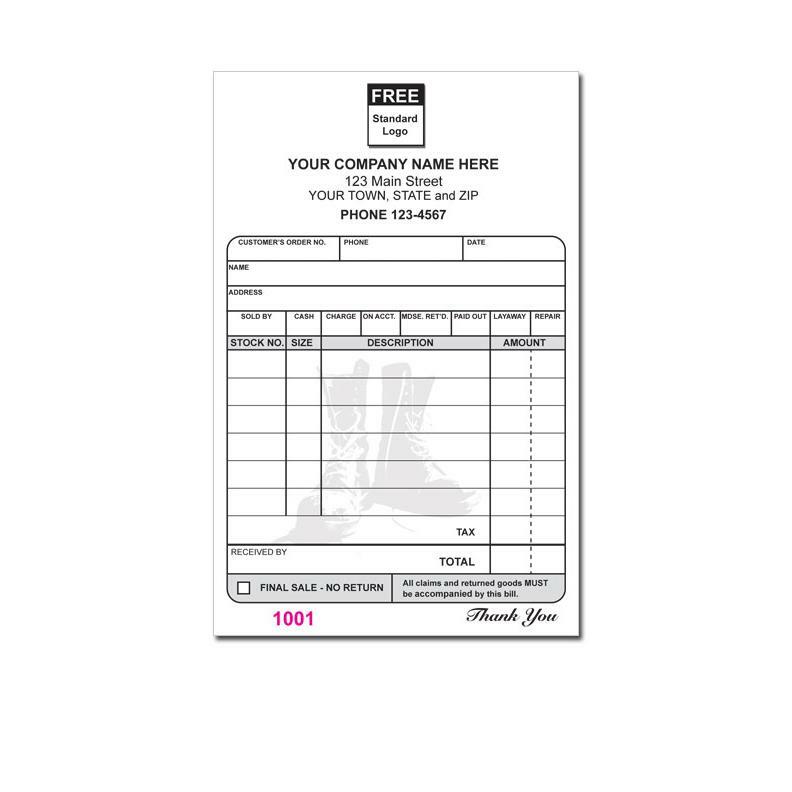 Clothing and retail shops may also use these carbonless invoices in their daily business affairs.